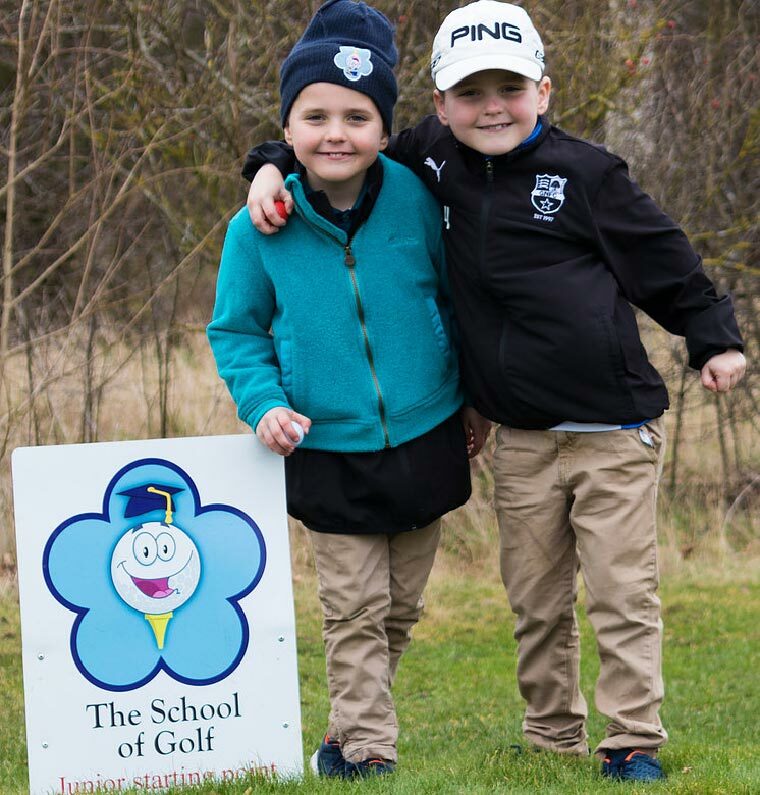 A great way to introduce junior golfers to competitive play in a relaxed environment. 2019 will see the TSOG tour host four events including a new venue in Bentley golf club. The tour is available to juniors of all ability levels with separate competitions run across the events. 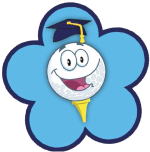 On completion of your golf lesson request we will contact you to confirm the times and dates of your golf lesson(s) via email. If the chosen lesson doesn't have a preset date or you would like to book multiple lessons, please let us know in the comments box below you preferred date / day and time and we will endeavour to accommodate you.